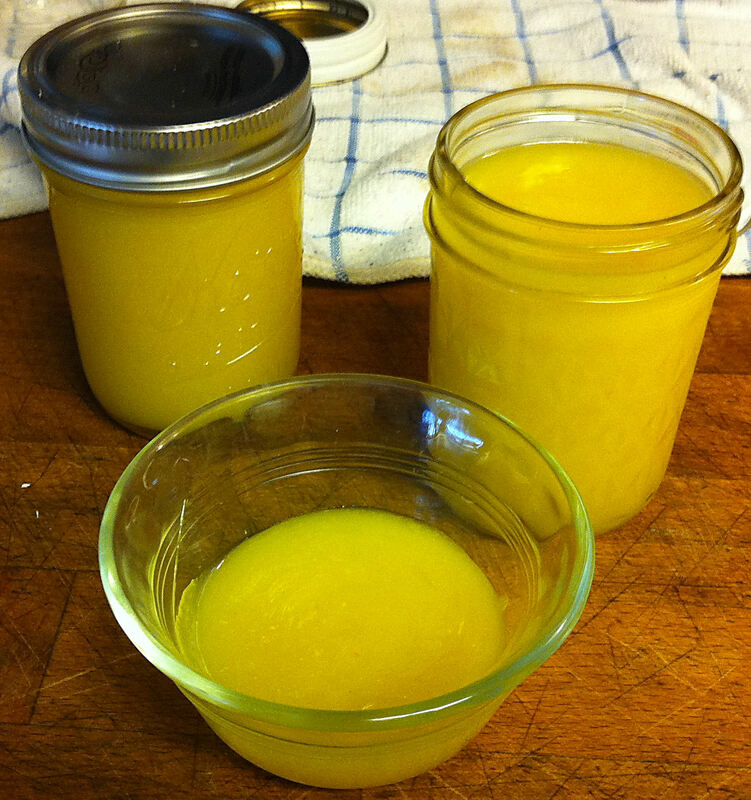 My neighbor lemon bombed me again (~60 lemons), with a hint that he was looking forward to some more of my lemon curd. When I had processed the fruit I had 14+ cups of juice and zest. If I turned all of this into lemon curd it would get very expensive—19 cups of sugar, 15 sticks of butter and almost 5 dozen eggs, as well as all of the jars to put it in. I am making a Moroccan feast for my birthday dinner. 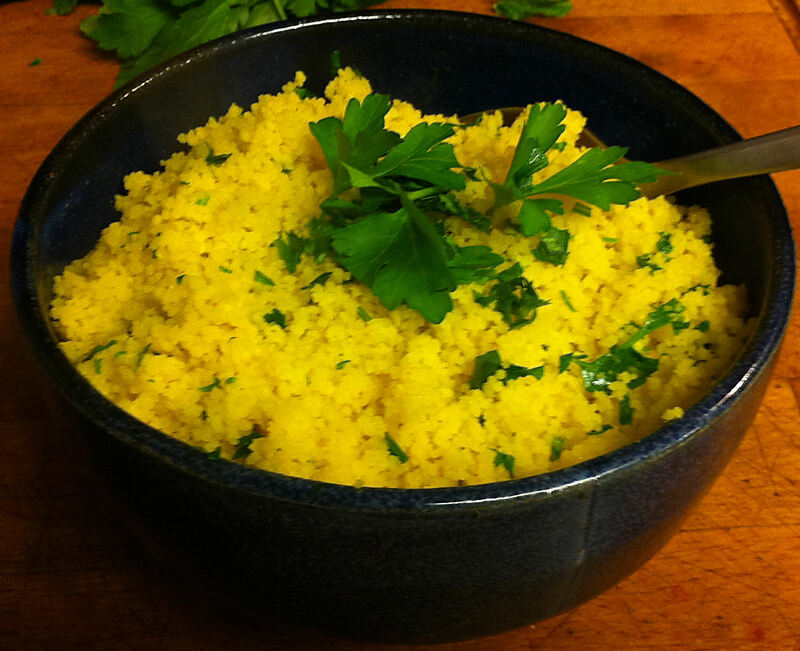 A tajine is frequently served over a bed of couscous. I decided that my vegetable tajine needed a lemon couscous. I looked at several recipes, but they all seemed very shy with the lemon juice.